Most eCommerce stores think that running a Black Friday campaign is just about announcing a discount on their products. The problem is, every other store is doing the same thing. From the consumer's point of view, they're going to get bombarded with the same offers from every store. So what can you do to be different? In this post, we look at the top Shopify stores and what they do to succeed during Black Friday. From not offering discounts at all to lightning deals, we cover a range of ideas that you can adopt for your online store. 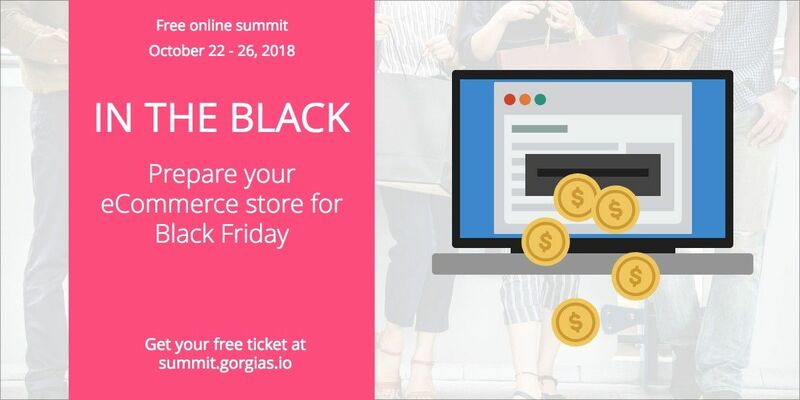 And if you need help executing any of these ideas, we are putting together an online summit during the week of October 22 along with the biggest experts in eCommerce. Summit is complete, watch the replays here for free! ColourPop is a popular cosmetic company based in Los Angeles, California. The company was founded in 2014 by siblings Laura and John Nelson. They sell luxury cosmetics, like shadow palettes and lipstick, at affordable prices. With $5 shadows and $8 highlights, you can't get better bang for your buck anywhere. Because their products are already extremely affordable, ColourPop's Black Friday sales are a little different. Instead of straight discounts, they have buy one, get one free deals. Buy one get one free deals are pretty common, but here's where ColourPop innovate. Instead of doing one big promotion, they actually have a new one every day for the Black Friday to Cyber Monday weekend. This does a couple of things. First, it adds urgency because consumers know the deal will vanish at the end of the day. They have to act now or miss out. Second, it also gets consumers to come back every day to see what the newest offer is. This builds anticipation and keeps customers hooked, which is not an easy thing to do when they're getting bombarded by promotions during the holidays. You may have noticed the 200+ comments on that post. 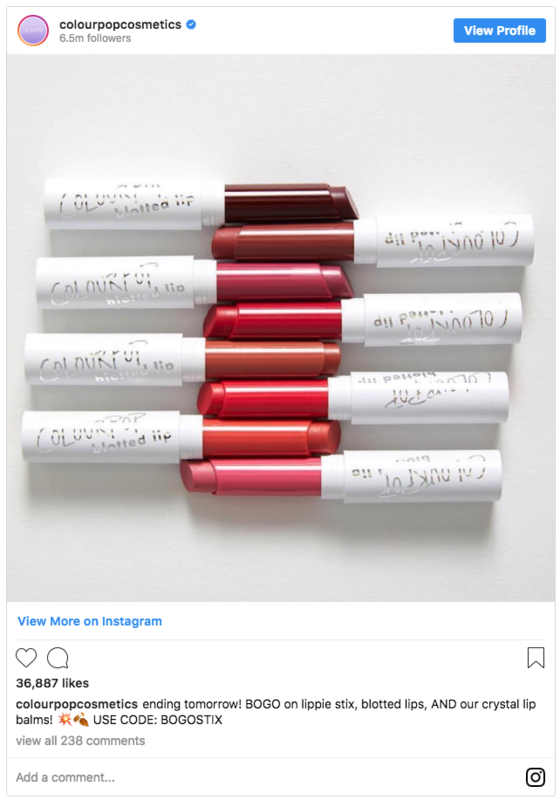 ColourPop promotes heavily on social media, as do many of the other brands covered here. If you're doing something similar, be prepared to answer lots of questions in the comments. 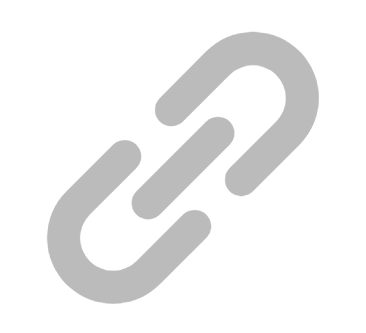 One way to make this easy is to connect your social media channels to your helpdesk. Gymshark was started back in 2012 by Ben Francis, when he was still in university. Today it's one of the fastest growing fitness apparel brands, with millions of followers and customers across the world. A large part of Gymshark's growth comes from social media and influencer relations. 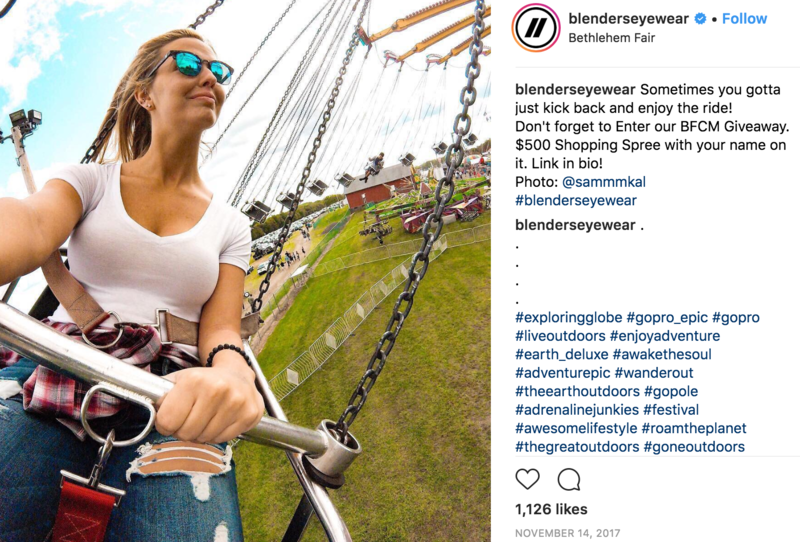 Influencers with large followings are prominently displayed on their posts wearing Gymshark's outfits. Then, during Black Friday, everything changes. They run a promotion called Blackout. Across their social media channels, they share eye-catching images where models wear black outfits in front of black backgrounds. They sometimes even just post a completely blank, black image with no explanation to build curiosity. The blackout images are a way to drive attention to their jaw-dropping 50% discounts. The campaign helped them grow their holiday sales by 197% last year. This year it's only going to get bigger. 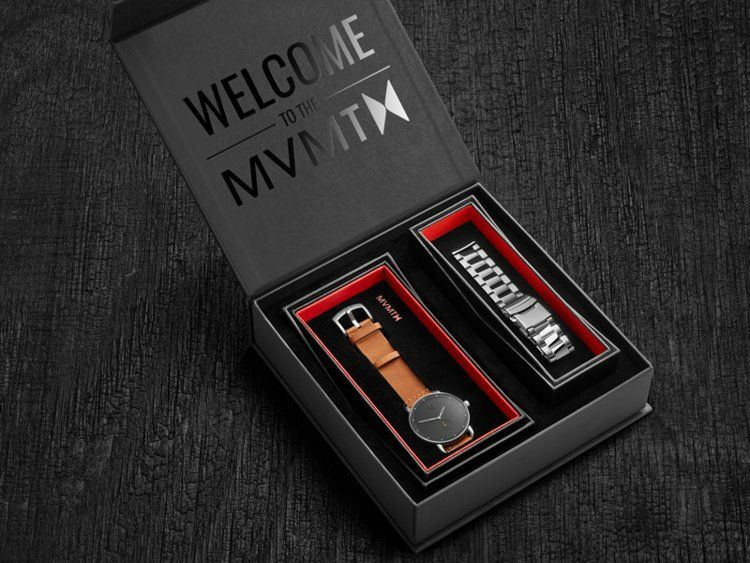 MVMT Watches is a crowdfunding success story. Started by two college students, Jake Kassan and Kramer LaPlante, it was created to fill a gap in the market - fashionable watches at affordable prices. From they're initial crowdfunding round, they've continued to grow as a bootstrapped company into the fashion behemoth they are today. Their growth has been fueled by smart social media and email marketing. Last year, to stand out from all the promotions, they ran a sale on the weekend prior to Black Friday. While the discount of 20% was not too hefty, they packaged their watches in a limited edition gift box. This additional exclusivity helped increase sales. Then, during Cyber Monday, they did another promotion, sending out an email with a countdown timer to add urgency. Along with some smart email segmentation and drip sequences, they were able to increase their holiday revenue by 262%! With their recent $50 Million funding round, Allbirds is the latest entry to the Unicorn club. Not bad for a company that started just a couple of years ago. Right from the start, Allbirds zigged when others zagged. They've taken a firm stand towards sustainability and protecting the environment. Instead of the traditional way of creating shoes with harmful synthetics, Allbirds makes theirs from natural materials - wool, tree-fiber, and sugarcane. So it should come as no surprise that their Black Friday promotions are different. In fact, they don't do discounts. That doesn't mean they don't participate in the Black Friday and holiday shopping season. When everyone is trying to buy something, it makes no sense to abstain. So, instead, they release a set of rare Allbirds, aka Rarebirds. These limited edition shoes only last a few days before they're sold out. By selling only a small batch, they increase the perceived value of the shoes but also add urgency. Discount or no discount, people are going to want them. To further promote sustainability, they also run arts and craft events during the holidays where customers decorate their shoe boxes with reusable materials. It's just one of many ways they involve their customers in their initiatives and build loyalty that transcends discounts. On the other end of the shoe spectrum is Greats. Their hand-made, Italian leather sneakers instantly come to mind when you think of style. Greats runs a flat store-wide 20% discount on all shoes along with free shipping. 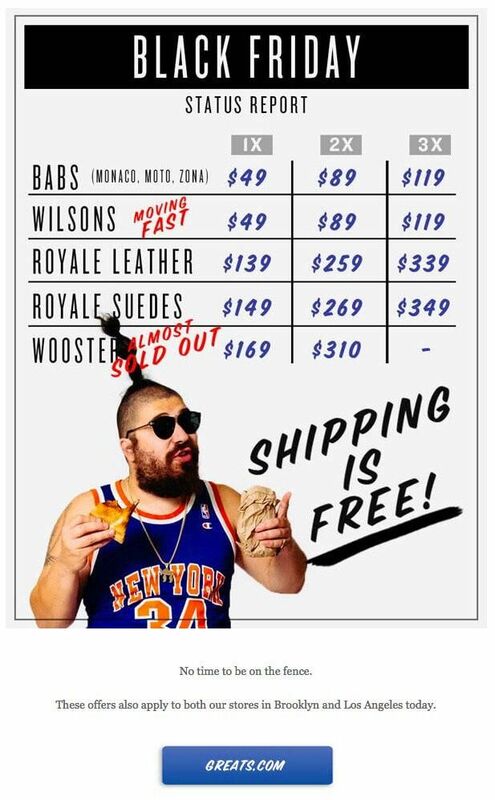 In addition, they dropped a special version of their most popular product, the Royale, on Black Friday. And if that wasn't enough, they also have additional discounts for purchasing multiple products. The combination of discount and scarcity ensures that they sell out every time. To drive the point home, they send out product status cards to their customers, to let them know which ones have sold out and which are still available. You know a company takes their Black Friday campaigns seriously when they start preparing for it in July. July! It's still summer but Blenders Eyewear doesn't slack off at the beach. They're gearing up to make November their biggest month ever. Watching how they roll out their promotions is a masterclass in launches. A week before Black Friday, they start with a contest to prime their audience and collect emails. As the days countdown, they continue building up anticipation until Black Friday, when they launch their email campaigns with massive discounts of up to 82%! The emails are backed up by smart retargeting and Messenger promotions using Shopmessage. The dirt-cheap prices is what does it for them. They make a big splash with strong promotions, undercutting competitors and resulting in a 10X increase over their sales from the previous year! 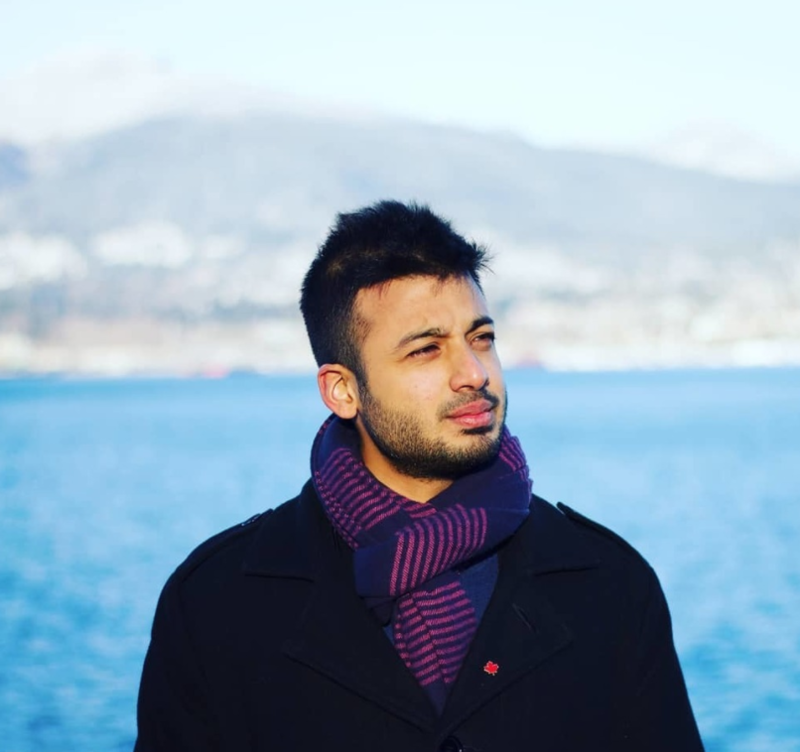 "Arjun, from Shopmessage, will be talking at our online summit. Save your seat here to learn how to create Messenger campaigns like Blenders." 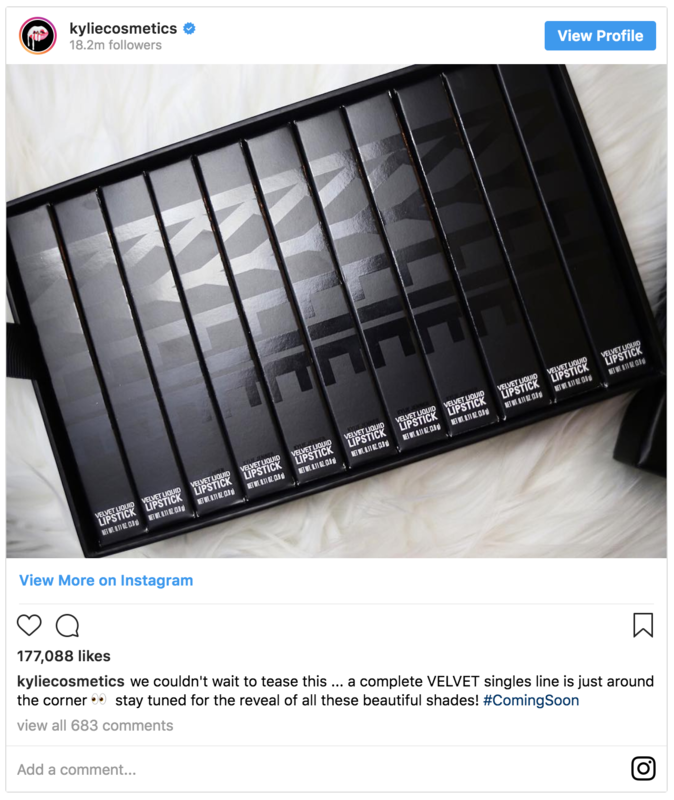 The popular cosmetics brand created by Kylie Jenner needs no introduction. They've amassed a massive following and beauty magazines are already covering them for this year's Black Friday. Kyle Cosmetics merely needs to mention they have a sale and they'll get sold out. They build up anticipation so that customers are ready when the sale goes live. While their sales aren't innovative or different, it's still a lesson in the power of urgency and scarcity. Unlike other retailers, Kyle Cosmetics limits their sales to just Friday. All sales end at midnight. Last year they offered a whopping 40% discount on lip products and most brands were sold out during the day. The combined effect of deep discounts with hard time limits is so powerful that it even converted people who had decided not to spend any money at all into customers. "While Kylie Cosmetics can run out of stock, you probably shouldn't take that risk. Charles Michael, from Stitch Labs, will be talking about inventory management during Black Friday at our summit. Sign up here." Chubbies sells the raddest shorts in the planet. Launched in 2011 by four Stanford graduates, they've quickly grown into a popular destination for casual menswear, with new products like t-shirts and hoodies. Like their shorts, Chubbies' marketing is pretty radical too. Take their Thighber Monday promotion, for example. On Cyber Monday last year, they decided to give away a free gift with every purchase. - Chubbies video promotions for Thighber Monday. The promotion lasted 12 hours and they had a new gift every hour. This meant that people had to come back to the site every hour to see what the next gift was, and keep purchasing through the day to get these gifts. And they weren't just any gifts. They were high-quality and quirky, ranging from Macho Man Randy Savage sunglasses to Bald-Eagle slippers. To Chubbies, this is a low-cost way of creating a promotion. The gifts, while interesting, don't cost much, at least not as much as a product discount. This is a strategy you can use if you want to create a sale but still protect your margins. Ugmonk started as a small side-project selling t-shirts a few years ago. Today, it has ballooned into a popular lifestyle brand, with products ranging from sketchbooks to messenger bags. During Black Friday and the holiday season, Ugmonk offers a flat 20% discount across all products. On the surface it doesn't seem pretty innovative, but there's something special about the Ugmonk promotion. You see, on a regular day, Ugmonk gives a percentage of sales to charity. 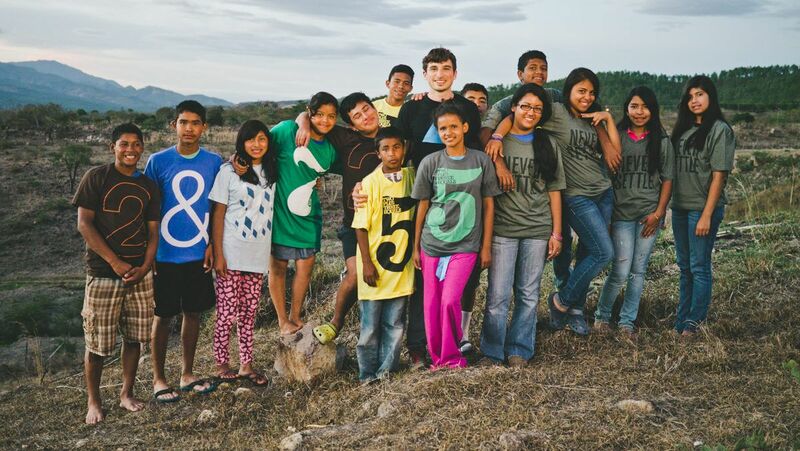 They partner with Rice Bowls, a non-profit that feeds orphaned children in developing countries. During the holiday season, they triple their donations, giving away 3 meals for every product purchased. The discount brings additional sales volume, and they tie those sales directly to a meaningful impact. So while consumers benefit by saving money, they're also able to make an impact. That matters more to Ugmonk's audience and it's why they purchase from them all year round, not just during the holidays. Third Love is an innovative bra and underwear brand with a focus on creating the right fit for women. They have a patented mobile app that allows women to measure themselves so that they can order the right sizes. During Black Friday, Third Love gets a leg up on the competition by launching their promotions a week in advance. In 2017, they had a deep 40% discount on select products and styles. Like Ugmonk above, Third Love also gives back. As part of their regular process, they donate bras that have been returned by customers to women in need. During Black Friday, they created a goal of donating 10,000 bras, one for each bra they sold on the site. By announcing this publicly, they created a common goal for customers and followers to aim for. Who doesn't love Cards Against Humanity. Much like their cards, their promotions are extremely cheeky and out of the box, if you can even call them that. They're actually more like stunts, piggybacking off the Black Friday craziness. In 2015, CAH came out with a brand new product at the low, low price of $5 - a box of nothing. Yes, people paid for $5 to get nothing in return. In total, CAH made over $70,000, which they promptly used for themselves. Then, in 2016, they raised money to dig a hole for absolutely no reason. The more money they brought in, the deeper they dug. The whole thing was live-streamed and they ended up with over $100,000. Finally, last year, they temporarily rebranded to a snack food company called Prongles. 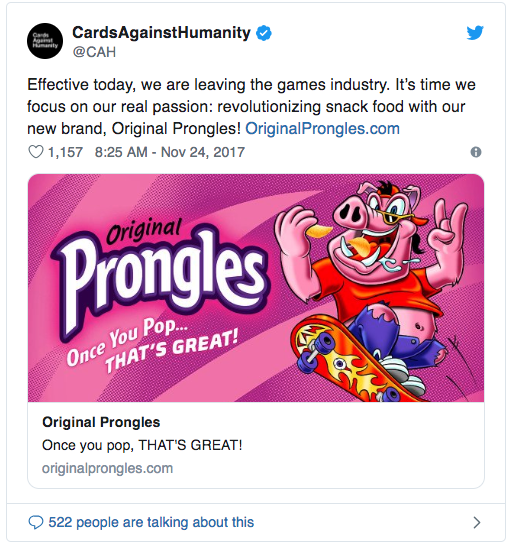 Everything, from their social media to their website, switched to selling a can of fake potato chips called Original Prongles. While they may not make millions during Black Friday like some of the other retailers in this post, they still make international news with their stunts, generating a lot of press for them. Ultimately, CAH is proof that if you build a brand that people love, your business will keep growing. You don't need big discounts to get people to buy from you. Loyal customers will even buy when you have nothing to sell! What Do You Have Planned For Black Friday? Can you never plan too much for Black Friday. Like Chase from Blenders Eyewear says, it's like the Super Bowl. It's the biggest event of the year for retailers and many of them live or die by their performance during the holidays. If you're looking to take advantage of it, we've got you. 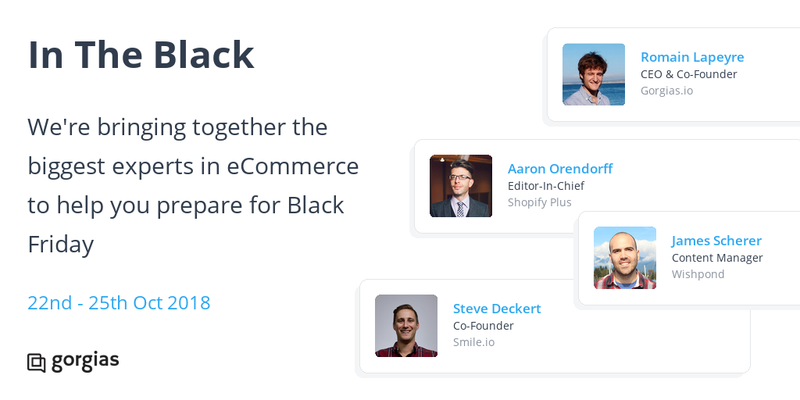 Our upcoming summit, In The Black, is all about how you can increase revenue while remaining profitable during the holidays.The summit goes live on October 22, 2018, so save your spot today!